Are you going to miss shaving ? For people who are tired of shaving, tweezing, and waxing to remove unwanted hair, laser hair removal has become the preferred option—and a beautiful solution. 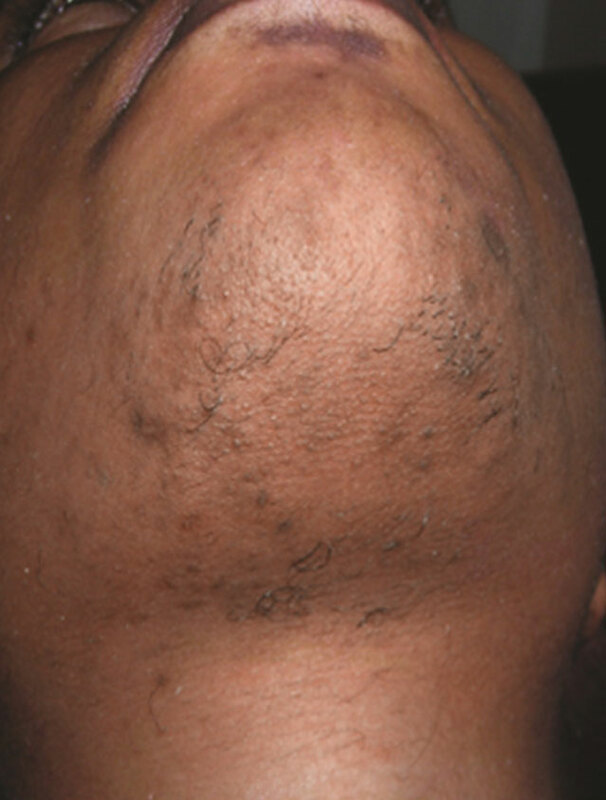 Hair removal continues to be the #1 requested energy-based aesthetic treatment. Worldwide procedure volume is expected to grow from 12.2 million in 2013 to 12.9 million in 2016. There are so many options in the hair removal business, but when it comes down to choosing the right place for you, there are two main things that you should be looking for: Experience and Technology. At Everyoung Medical Spa in Sterling Heights, our Medical Director, Dr. David Alnajjar, has always been committed to hiring only the most qualified and experienced laser technicians. However, as the hair removal field is always changing, even our most experienced staff members are required to attend regular training sessions. Carrying only the most advanced lasers made by Cynosure we are also able to provide the tools necessary for these technicians to work their magic. 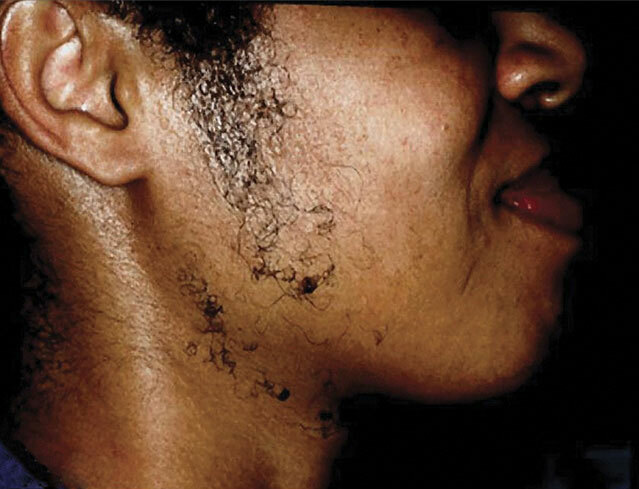 Laser hair removal uses a low-energy laser, which passes through the patient's skin, being absorbed by the pigment in the hair follicle. Each pulse of the laser targets and inactivates a large number of hair follicles. Approximately 3-6 treatments are necessary, although some people do require more treatments. 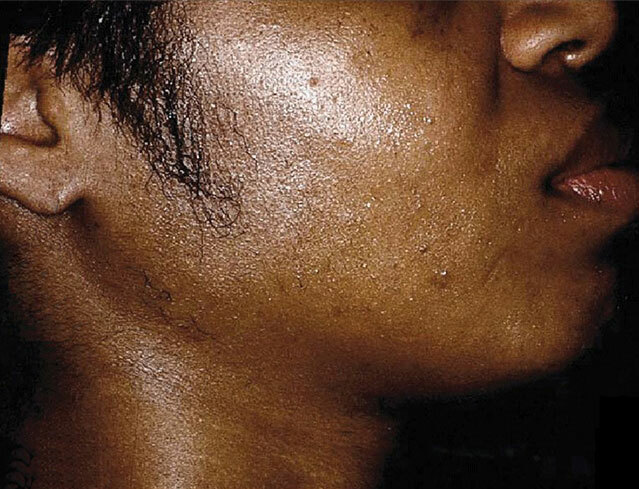 Inadequately trained technicians can cause permanent scarring, hyperpigmentation and disfigurement. Always make sure the person who is performing any laser treatment has the required training and experience as well as the correct laser for your skin type and color. Popular areas of treatment include the brows, lip, chin, chest, shoulders, neck, back, legs, thighs, arms, underarms and ears. 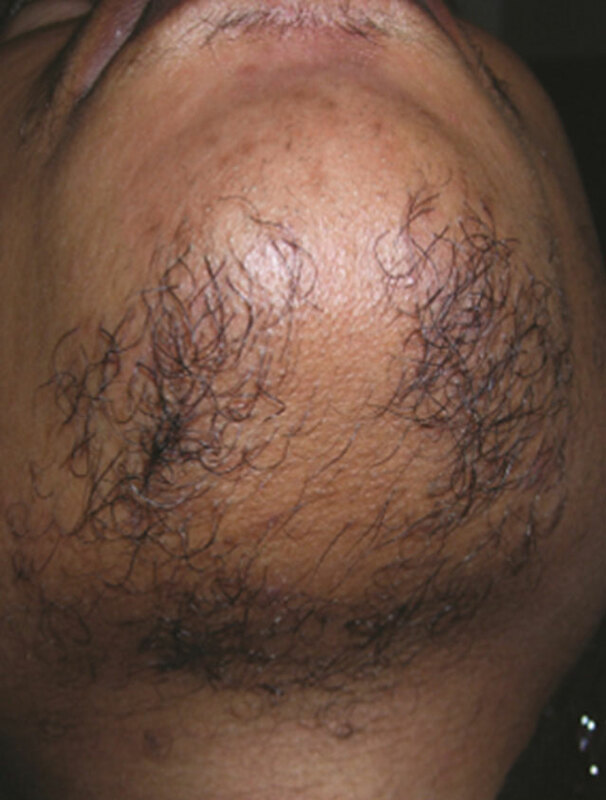 There is some discomfort during laser hair removal, but the pain is generally less than waxing or electrolysis. 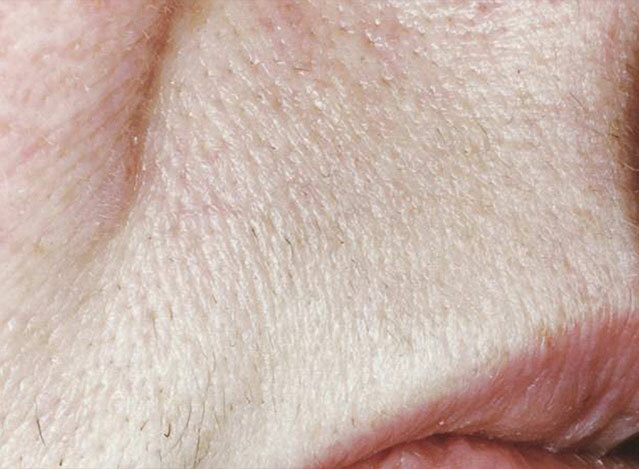 Depending on how aggressive the treatment session is, the skin may be slightly to significantly pink following treatment. Our Laser Specialists offer a potent numbing medication, available for purchase through our offices, which significantly dulls the pain. Additionally, for those who request it, a special cold air machine takes away any additional pain associated with the procedure. In most cases, no anesthesia is necessary. For maximal results, it is best to avoid tanning for approximately 10 days prior to treatment. 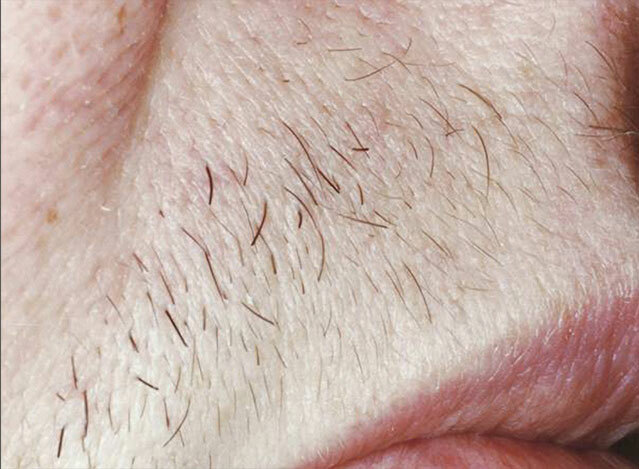 The area to be treated should be shaved immediately prior to the treatment. The aftercare is minimal. Sun exposure should be avoided for a few days after treatment. Everyoung Medical Spa is one of the most Experienced skin care centers in Michigan. We've performed hundreds of laser hair removal procedures in Michigan. As laser hair removal experts, we take great pride in the way we make our patients look and feel! Contact us today at (888) 434-6922 to schedule your FREE consultation for any cosmetic procedure at our private Sterling Heights location.